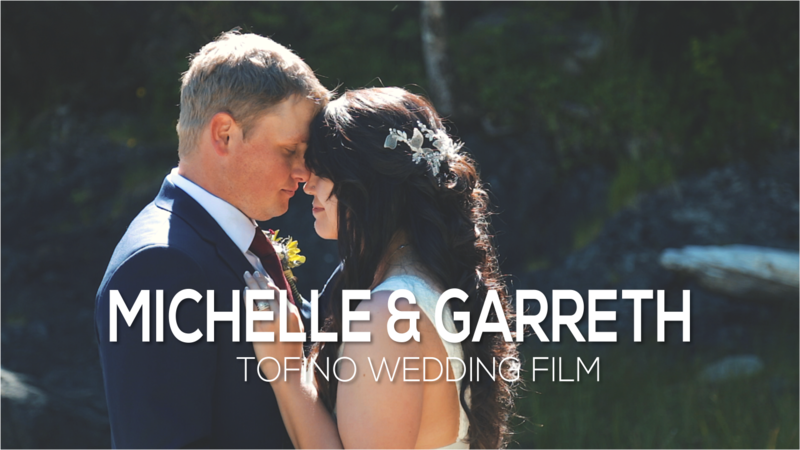 It was an incredible day in the Comox Valley for an outdoor summer wedding. 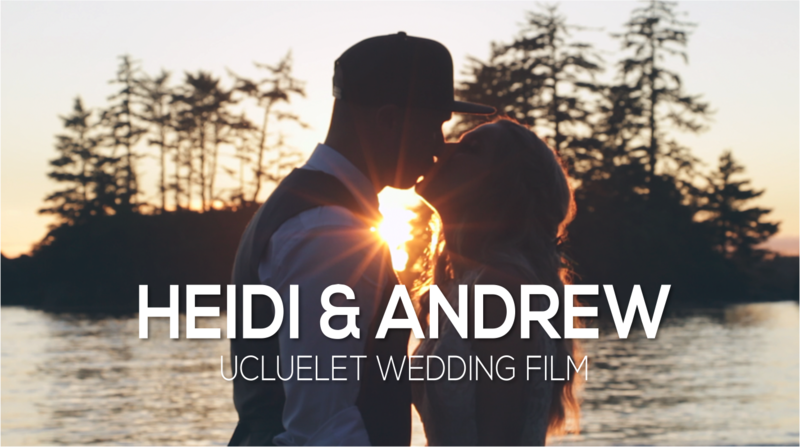 With the sun shining and preparations finished, the only thing left to do was say “I do.” Amanda and Brad did joined together with family and friends at Port Augusta park in Comox. The view was stunning; overlooking the beautiful Comox marina and mountains, you couldn’t help but feel excited for this couple as they expressed their love and commitment to one another. From the park on the water to the gardens of the Old House Spa and Resort where the photos and reception were held, the excitement continued into the night with new memories and the beginning of a new adventure.